Is there anything Burger King won't grill? Has Burger King spiraled beyond the level “flame grilling enthusiast” and gone straight-up pyromaniac? Possibly. Globally, the brand’s ads have featured everything from real fires at its own restaurants and a smoldering car on the highway to sun-grilled burgers and digitally torched ads from competitors. 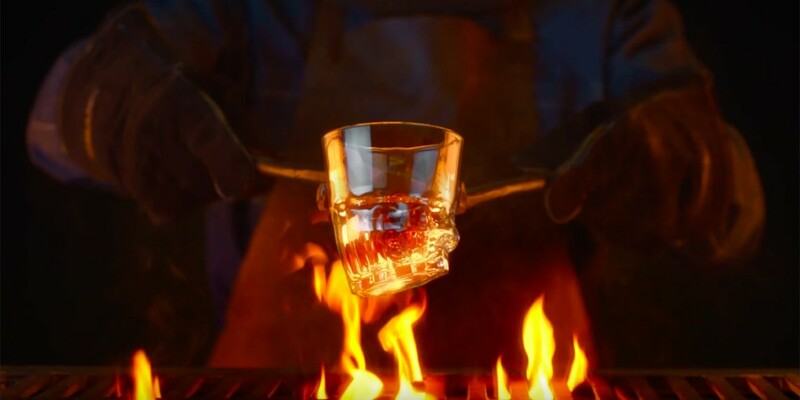 Now we’ve got another idea from BK’s innovation inferno: flame-grilled glasses. 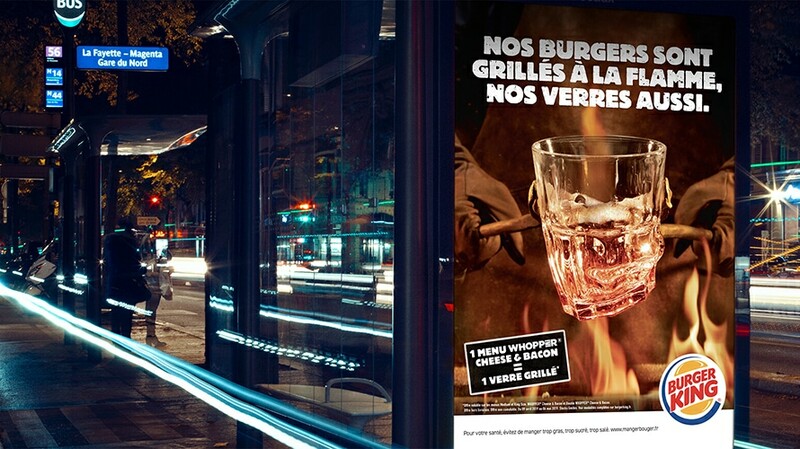 Agency Buzzman and Burger King France are rolling out drinking glasses partially melted under intense heat. These “flame-grilled glasses” will be given out free for a limited time with Cheese and Bacon Whopper meals. Working with tableware company ARC, the burger chain created 1,519,229 unique glasses for the promotion, and the marketing team expects some of the more unusual shapes to become collectors’ items. 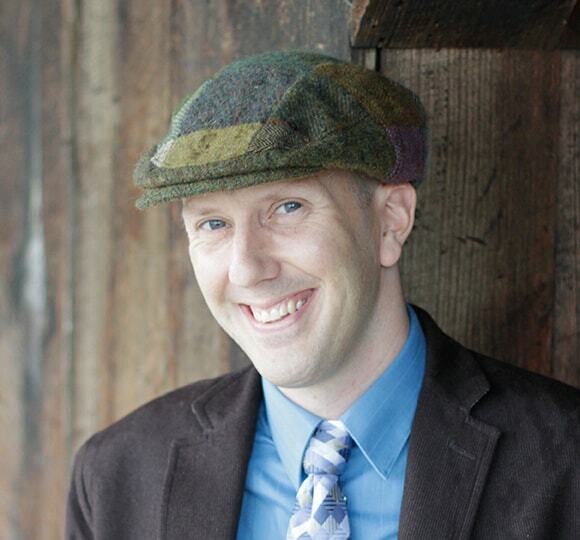 The campaign will be promoted via TV, digital and out-of-home ads.